The original Moscow Mule combined Smirnoff vodka and ginger beer. 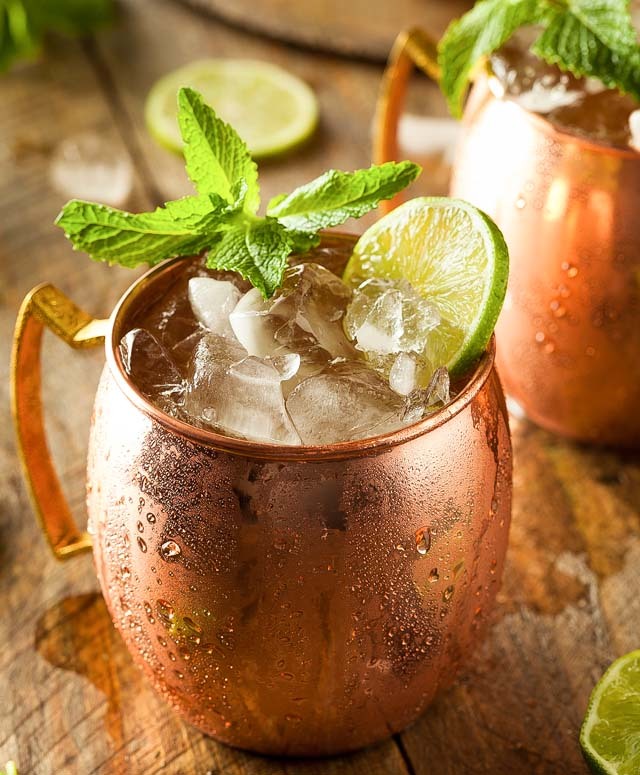 The famous copper mugs were part of the original Moscow Mule recipe. Because of the popularity of this cocktail, Smirnoff Vodka took off. The Moscow Mule had it’s own jingle!